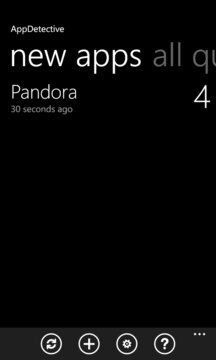 Are you waiting for those cool apps on iPhone and Android to appear on the Windows Phone Store so you can install them on your Windows Phone? Do you search the Store now and then just to see if your favorite app, like Vine, Snapchat or whatever has arrived? Or maybe you are looking for an app related to your favorite hobby or interest? Are you tired of looking through all apps in the Store that's matching your query but is not the one (also known as "false positive") every time you make the same query? Then AppDetective is perfect for you!! 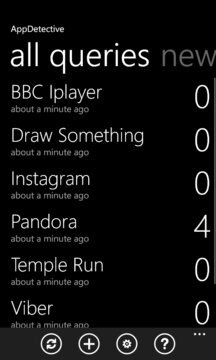 Just enter what you are looking for and AppDetective periodically checks if the app has arrived to the Windows Phone Store.